Going through winter jacket selections in the middle of April may seem a tad inappropriate, considering that summer is right around the corner. What’s the harm, anyway? It’s best to have a selection available at anytime, in our opinion. 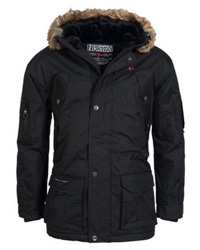 Besides, now it’s the perfect season for jacket shopping as the prices tend to drop around this time. You will see this in today’s selection as well, with several of the brands offering deals that go over the half-price mark. 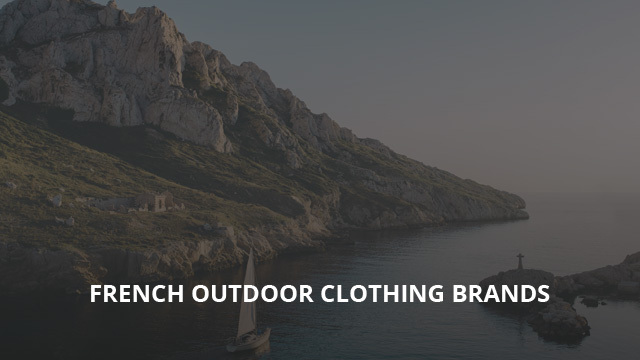 It’s been a few weeks since we last took a look at brand selections from a particular country and today we will be going through 9 French brands that specialize in the outdoor sports clothes and jackets. If you are interested at brands from other European countries, we have previously looked at Danish, Norwegian, Italian, Finnish, German, etc. brands that, in our opinion, you should take into consideration. Without further ado, let’s get started with today’s picks. We will start things off with a well-known brand, Lacoste (check it out on Amazon). This brand was founded in 1933 by René Lacoste and André Gillier in Troyes, France, where its headquarters reside to this day. Lacoste design and sell a multitude of products, mainly focused around sports, considering that its founder was a tennis player. However, other clothing, footwear, accessories, perfume and eyewear are also part of their products. 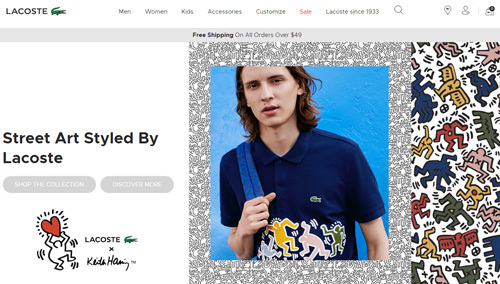 Lacoste is easily recognizable due to its crocodile logo and their products can be found in stores all around the world, as well as online. 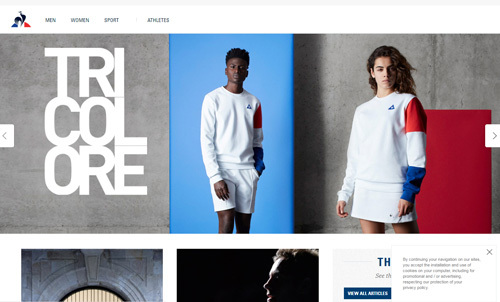 It is a brand with many connections and partnerships, and they have also created the René Lacoste Foundation, a program that is focused around helping children play sports in their schools. Lacoste is one of the few brands that have brought fashion into sports clothing, creating designs that wear comfortably and look stylish. Lafuma is our second choice. This brand was founded in 1930 by the Lafuma brothers – Victor, Gabriel and Alfred. They originally focused on climbing backpacks, later also developing their own special metal-frame braced backpack, which was what kickstarted their success. As they grew in popularity, their product range also expanded and nowadays you can find a number of different gear and outdoor clothing, mainly focused around climbing and hiking. 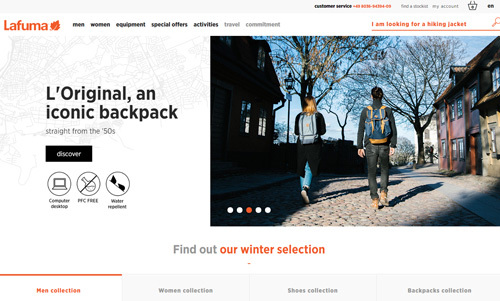 They are recognized especially for their footwear and backpacks, but the quality of their other products puts them up to par with other renowned brands in the outdoor clothing market such as Columbia or Patagonia. Lafuma is a brand and a group, at the same time, having several subsidiaries that we will be looking at separately below, since they are brands of their own. Eider (check it out on Amazon) is one of the subsidiary brands of Lafuma, which is specialized in garments for mountaineering and ice climbing. It was founded in 1962 and it became part of Lafuma in 2008. The brand takes pride in its attention to detail not just in regards to style and design, but functionality, quality and performance, too. They incorporate different technologies and high quality materials in their products, ensuring that they will be long-lasting and perform as expected. In order to give back to nature, they are also supporters of initiatives that focus on saving and protecting the eider populations, which is the duck that the brand got its name from. 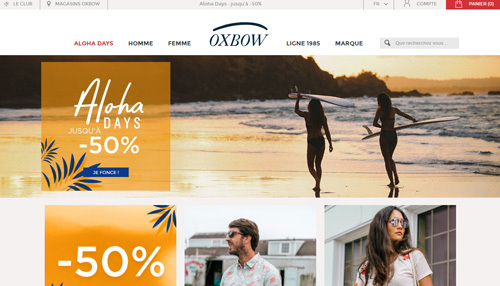 Oxbow is the other subsidiary brand we mentioned before. It was founded in 1985 in Pont-Audemer, France and it is a brand which designs clothing for different activities and purposes. Within their product range you can find a number of different types of outdoor wear, ranging from casual clothing to garments that are designed especially for skiers and snowboarders. Other sports that the brand caters to are surfing, kitesurfing and windsurfing, thus making it a boardsports brand. 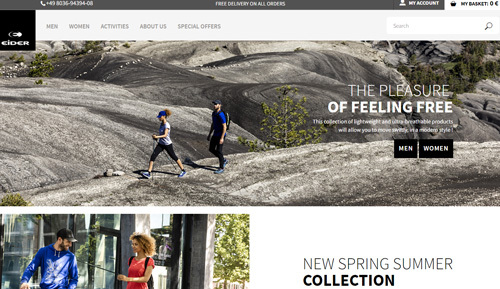 Moving on to another brand, Le Coq Sportif (check it out on Amazon) is a brand that designs activewear, accessories and shoes for athletic wear. It is one of the oldest brands ever featured in our selections, as its history begins 137 years ago, when Émile Camuset founded it in 1882. Some of you may know it from its sponsorship deals with different football (soccer) clubs, basketball and cycling teams, as well as tennis and boxing sportsmen. This is a worldwide renowned brand, recognizable by its Rooster logo, and among its products you can find a number of different designs that are sports-themed but suitable for casual wear, as well as specialty technical pieces for sportive wear. Another brand with a rich history that dates over a century ago, Rossignol (check it out on Amazon) was founded in 1907. It is a sportive wear brand, which specializes in climbing and alpinism garments, as well as snowboarding and sports gear and accessories for related activities. Rossignol was one of the first companies that produced plastic skis, but its reputation was long established by then, because its founder, Abel Rossignol, who was a skier himself, had created a pair of skis made out of solid wood. The brand’s skis made history when Emile Allais won the world championship three times. After that, Rossignol became a name brand among avid skiers who were looking for quality and performance gear for their winter activities. 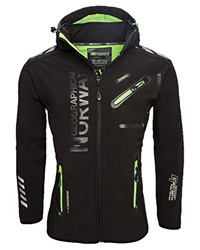 In the brand’s product range you will find high quality casual wear, as well as high-performance technical wear, suitable for snow sports and other outdoor activities. 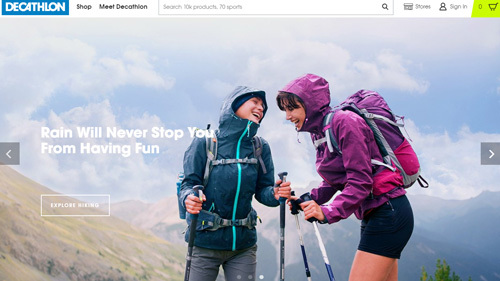 Decathlon is another brand group that has many subsidiaries. 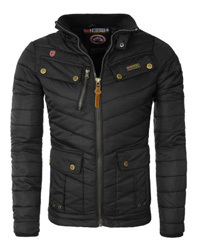 As a brand itself it was founded by Michel Leclercq in 1976 in Lille, France. It took only a decade for its major expansion abroad and nowadays there are more than 1500 stores in 49 countries worldwide, as well as the brand’s official website for online purchases. Its subsidiaries are brands created and sold by the brand itself and they are quite a few in number. These are categorized as “passion brands”, referring to their particular niche sport and activity of choice. Some of them include Caperlan (Fishing), Inesis (Golf), Outshock (Combat Sports), Domyos (Fitness and Gym) and many more. The brand prides itself in its affordable and quality products that are made to last. The next brand we have picked is Aigle (check it out on Amazon), which was founded in 1853 in Montargis, France. The brand is mostly renowned for its footwear, namely the Wellington boots, but their product range of today is vast and includes clothing suitable for winter, as well as other seasons and for a number of different activities. 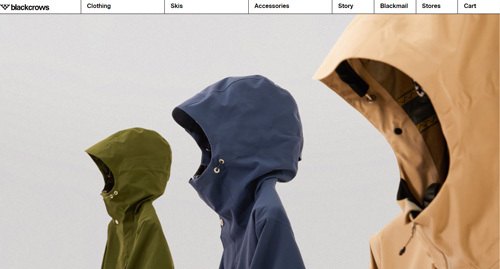 Their raincoats are also a popular product due to their quality and longevity. 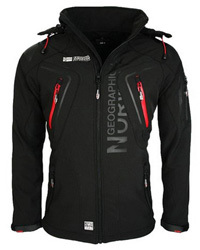 The brand’s jackets are another notable product as they are very well designed and the quality is commendable. You can find accessories and a number of footwear as well among their product range and they have options for different ages and genders. The last brand to be featured in today’s selection is Black Crows, an independent brand founded in 2006 that manufactures ski clothes and gear. Its founders, professional skiers Camille Jaccoux and Bruno Compagnet, along with Christophe Villemin created Black Crows as a brand that caters specifically to those who are looking to make the best out of their time out in the slopes and more so for those who are interested in high-altitude skiing and professional skiers. 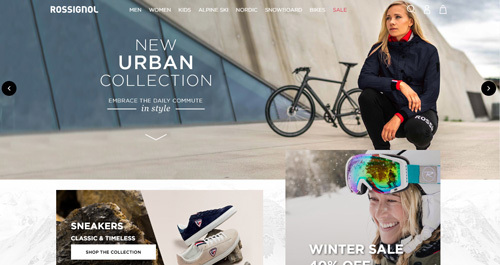 The brand features a number of products that include technical clothes for men and women, as well as professional skis for different ages, along with different accessories related to the activity.